#8 x 1/2" Stainless Steel Screw -100ct. 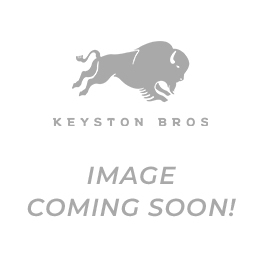 Keyston Bros.
Screws Black #8 x 1-1/2"-25ct. #8 x 1/2" Stainless Steel Screw -100ct. You're reviewing:#8 x 1/2" Stainless Steel Screw -100ct.